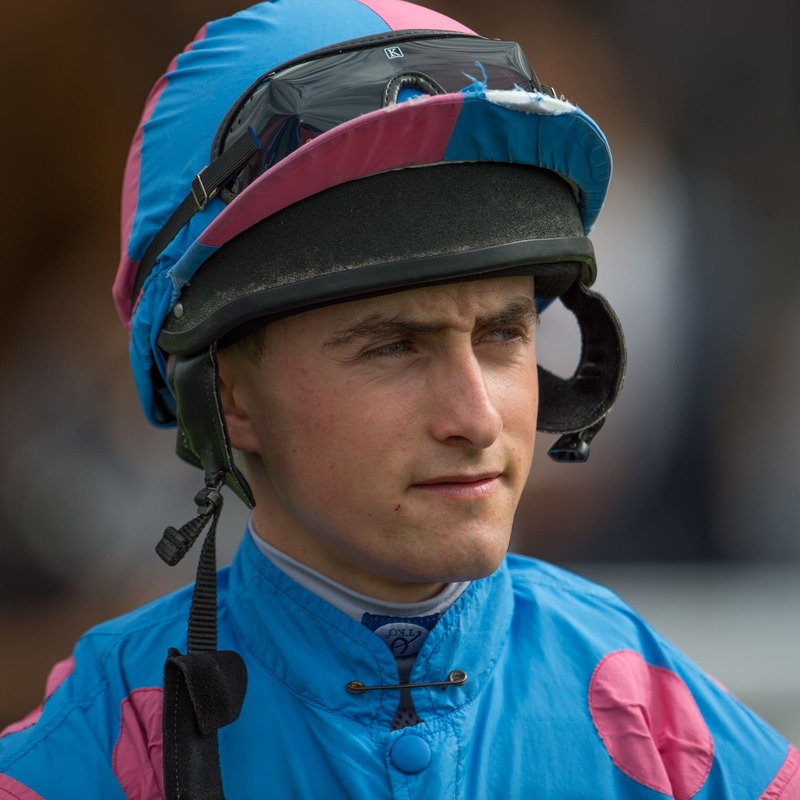 Charlie Bennett was given a 12-day ban by the Kempton stewards after being found guilty of careless riding in an incident which saw Robert Havlin taken to hospital. Bennett was riding Lieutenant Conde in the Move Over To Matchbook which was won by Robert Cowell’s Sir Ox. Around three furlongs from home Havlin’s mount, the John Gosden-trained Beehaar, unfortunately clipped heels and took a fatal fall. In an incident which also involved Laura Coghlan on Um Sharma and Stevie Donohoe on Gabrial The Giant, the stewards found that Bennett “edged left without correction when not sufficiently clear of Havlin”. There was a slight delay to the following race due to a wait for sufficient medical cover. Watch this incredible recovery by a teenage jockey – and guess what happened after?